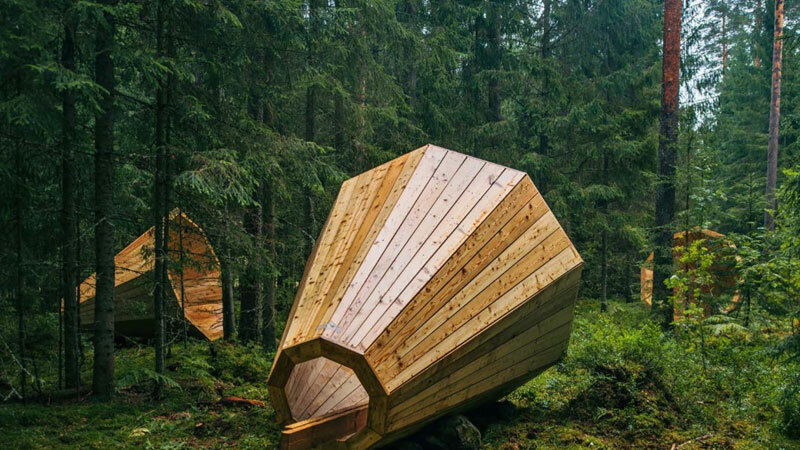 Ever wondered about the refreshing silence in a forest? Is it quiet? Or rather bustling? Bustling and yet quiet! 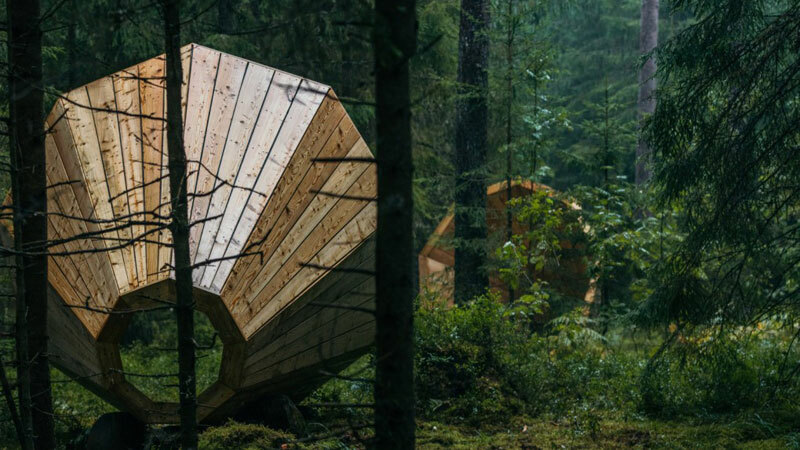 A bunch of students in Estonia built huge wooden megaphones to be able to hear the quiet sounds of the forest. Fotographer Tonu Tunnel portrays these mesmerizing sculptures sitting silently in the shrubs.